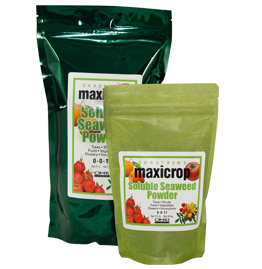 Grow the most beautiful, luscious flowers and vegetables in your own backyard with Maxicrop’s Home & Garden line of seaweed products from Norway. Liquid Fish is also available for those plants that need a little more protein in their diets. Available in both liquid and water soluble formulas, there is a formula to meet your plant’s specific needs. 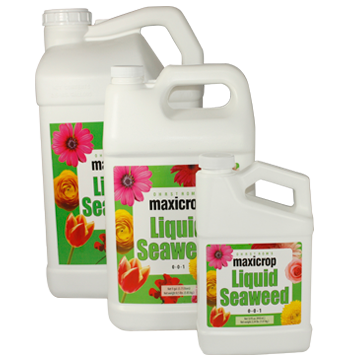 Maxicrop Liquid Seaweed is ready to dilute in water, has a guaranteed analysis of 0-0-1 and is excellent for soaking seeds and bulbs, treating seedlings, cuttings, bare root trees and shrubs before and after transplant. 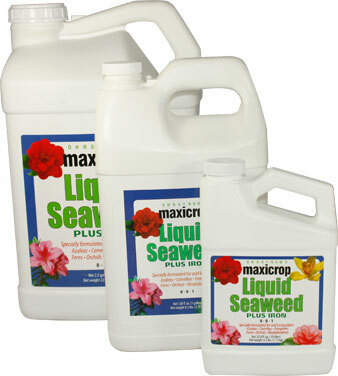 Maxicrop Liquid Seaweed can be used as a foliar feed indoors or out and can be used on a variety of plants. 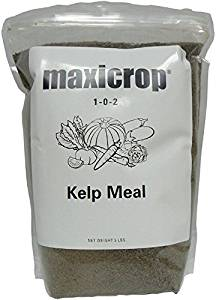 Maxicrop Liquid Seaweed Plus Iron can be used as a foliar feed, indoor and outdoor, on a variety of acid loving plants and in hydroponic systems. 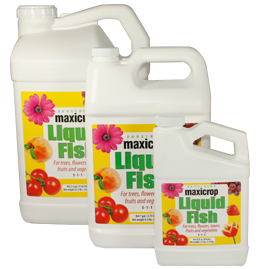 Maxicrop Liquid Fish can be used as a foliar feed indoors or out or as a soil drench feed. Great for use on flowers, trees, lawns, fruits, vegetables, etc.